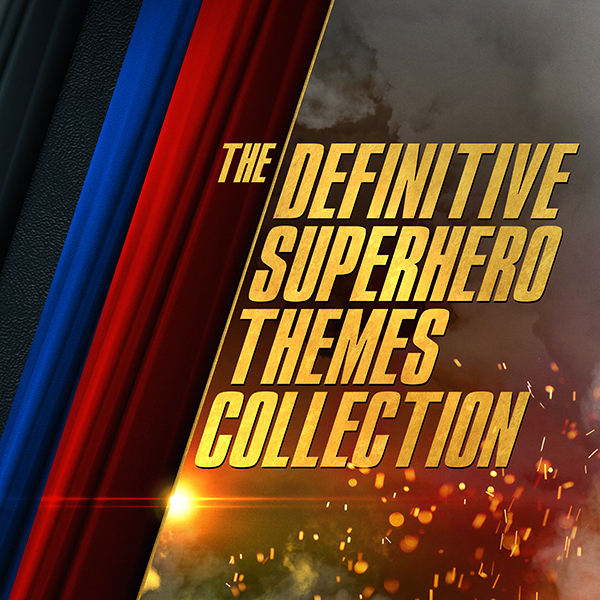 Howlin' Wolf Records: SIX STRINGS: Silva Screen Records: "Definitive Superhero Themes Collection"
Silva Screen Records: "Definitive Superhero Themes Collection"
This comprehensive digital collection is an update to Silva Screen’s 2012 release Super Themes. The album is a magical time capsule of both DC and Marvel universe themes and features classic music from Neil Hefti, Elliot Goldenthal, John Williams, Jerry Goldsmith, Alan Silvestri, Danny Elfman, Hans Zimmer, Ramin Djawadi. The current focus of the film industry are Superhero-themed movies and more will be released over the next decade as scriptwriters and creators are flipping through the pages of Marvel and DC comics for inspiration. With this second compilation, Silva Screen celebrates the music of caped crusaders, web-slingers, men of steel and many more. 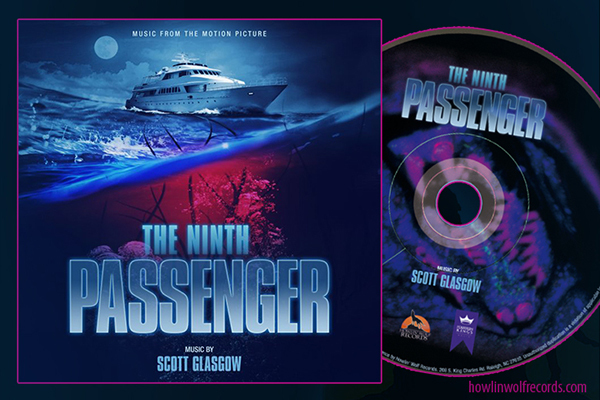 Performed by London Music Works and The City of Prague Philharmonic Orchestra.